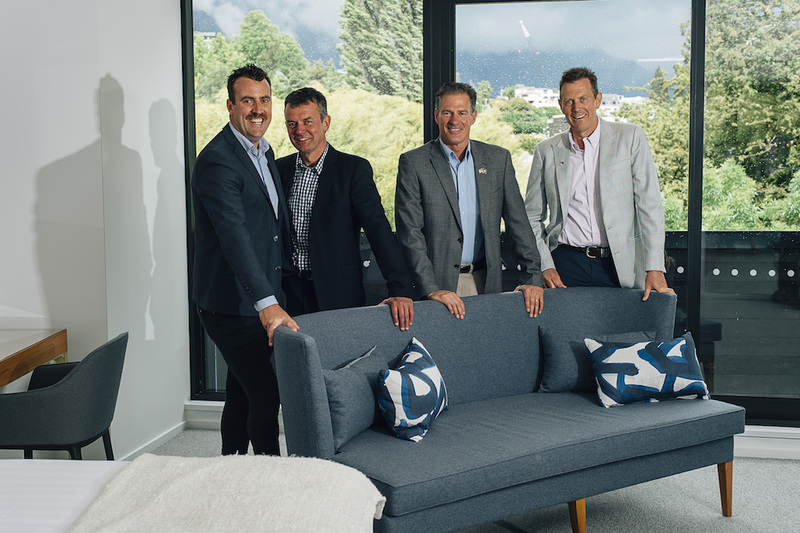 Three luxury junior suites have just been completed at Queenstown Park Boutique Hotel and were officially opened on Sunday 18th November by the US Ambassador to New Zealand, Mr Scott Brown in front of a delighted audience of almost 100 invited guests. Owners, Patterson Hospitality of Christchurch, are thrilled with the new suites and are pleased to be able to offer such a high level of quality accommodation in Queenstown. “When we purchased the hotel in April 2016 it was our vision to create these suites and we are elated this has now been realised,” comments Michael Patterson. The three new suites have been built on the floor above the existing premier Remarkables Rooms. 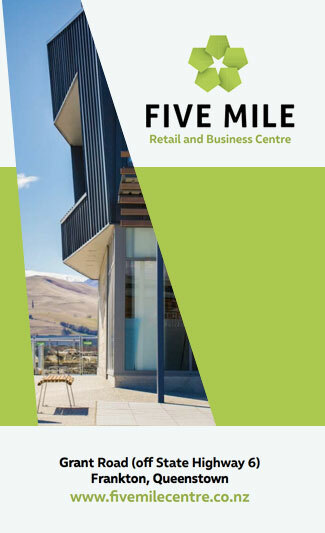 They all have breath-taking views of the surrounding mountains; Coronet Peak, The Remarkables and Cecil Peak respectively. In addition, they all overlook the Queenstown Recreational Ground. The new suites feature individual gas fireplaces and open balconies. All furniture and fixtures are to the highest standards and include luxurious king-size bedding. There has been an emphasis on sourcing Kiwi made items. The herring bone tiling in the bathrooms add flourish to the classy suites. Michael reflects that building during the Queenstown winter was somewhat challenging but the process was ably managed by his brother Ken Patterson, now resident in Queenstown, and hotel operations manager Francisco Freire. “The heavy snowfall on 17th September set us back a little, however our architects, building contractors and Fran’s team pulled together to get the project back on track,” he adds. Renowned for its exemplary service levels the hotel is focused on providing their guests with an outstanding stay. The hotel holds a Qualmark five star Boutique & Lodge grading, which is the highest level in this category. The next project for the hotel is a complete rebranding which is being led by another brother, Thomas Patterson. “Initial concepts have already been developed and they will bring a fresh new presentation to the hotel”, comments Thomas.